"Matt was assigned to repair my garage door opener on Feb,26,2014. My evaluation of him includes his explanation of the problem and the possibility of a recurring breakdown due to the age and wear of parts that he identified to me. I also observed his craftsmanship and his professional mannerism. Matt is a top representative for your company at no time did he ever mention anything about his performance. I called the 800 number to express my complete satisfaction and was directed to this format. My evaluation rating of Matt is excellent." "Technician is knowledgeable in all, especially on what needs to get fix that make sense, reasonable and cost effective. 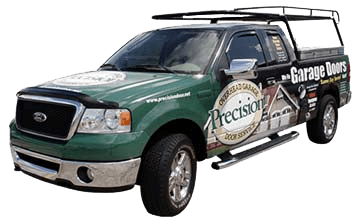 To summarize, workmanship is excellent and will not hesitate to recommend to anyone needing Precision's service." "The service was great. I like the life-time warranty and it gives me peace of mind for the time being. The garage door opener, rollers, springs and cables were replaced and the whole system works much better and quieter. Thank you for the great service"
"It was 8:30 PM when I tried to open my garage door to drive to pick up my husband at Bart and my son at band practice. The garage door opener was broken and I was unable to get it open. I called Precision and they had a tection, Matt, at my home in less than 45 minutes. He did a great job. In less than 60 minutes he repaired the door and had it working like new. I hightly recommend this company!" "Confident, readily able to asses the problem and explain the recommended solution to the customer.Time needed to correct the problem was comprehensive.Perhaps the most remarkable engagement between me and the technician was that he and his family lived within blocks of my first business location in Oakland and we shared much of the history of the community. Very positive interchange." "I was so surprised that I could get a technician to my house on a Sunday. My technician was Doug. He even arrived 1/2 hour early. He knew exactly what was wrong and checked everything to make sure it was working properly. He had to replace the bearings along with the springs. He was very courteous and knowledgeable. I was very pleased with the work and would use the company again." "The service fit my schedule and that your company is listed on BBB." 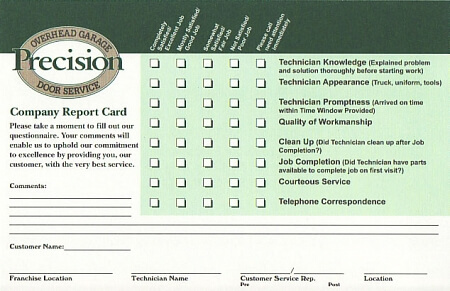 "Best customer service, I contacted 2 other garage door repair company, and this is by far the best company to deal with and the best price they can accomodate"
"Precision came out the same day I called for a service repair. Paulino showed up early, did an excellent job, and was finished within the hour after replacing my broken torsion spring and door rollers." 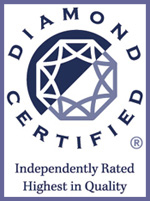 "I was extremely pleased with the service I received. I was able to get a technician to come to my home on a Sunday at no extra cost. The technician arrived on time and was very friendly and very professional." 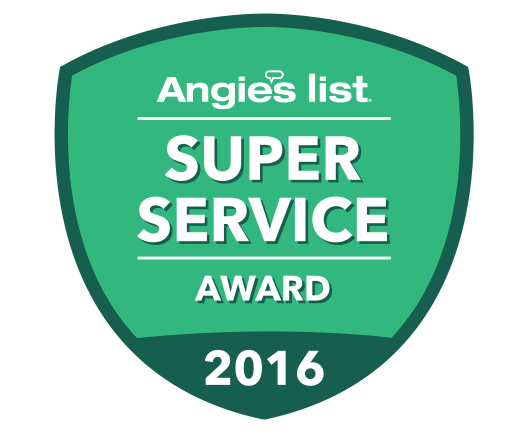 "Andy arrived right on time, explained options and completed the replacement in less than one hour!"